ADDIS ABABA — The leaders of Ethiopia and Eritrea re-opened crossing points on their shared border on Tuesday for the first time in 20 years, Asmara said, clearing the way for trade between the former foes after a stunning reconciliation. Ethiopia’s Prime Minister Abiy Ahmed and Eritrean President Isaias Afwerki opened the frontier at Bure, a region that saw some of the fiercest fighting during their 1998-2000 war. 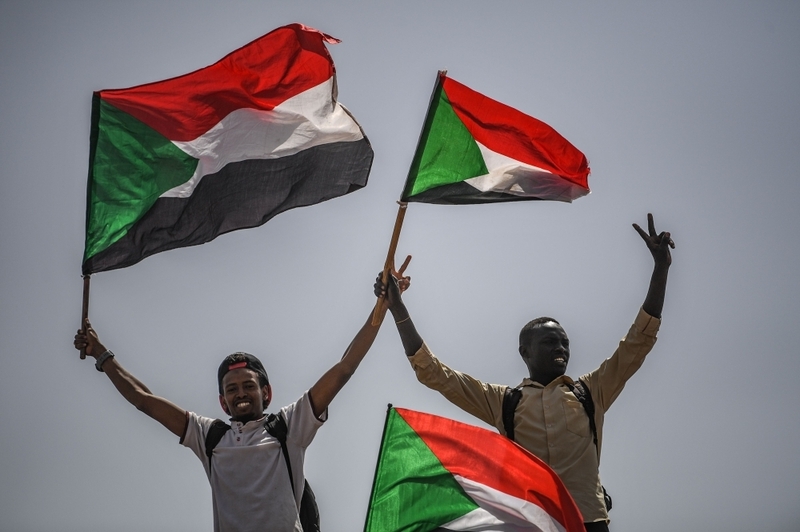 Tensions over the border burned on after that fighting ended — until Abiy offered to end the military standoff this year as part of a package of reforms that have reshaped the political landscape in the Horn of Africa and beyond. Isaias and Abiy “officially opened the Debay Sima — Burre border point between z two countries for road transport connectivity,” Eritrea’s Information Minister Yemane Meskel said in a tweet. The two leaders then opened the Serha-Zalambesa connection in a second ceremony, footage on Ethiopia’s state TV showed. The leaders also celebrated Ethiopian new year together at border with their troops, Fitsum Arega, Abiy’s Chief of Staff, said on Twitter. Pictures on Fitsum’s Twitter account showed the leaders talking and walking side by side, Abiy in camouflaged military fatigues and Isaias wearing sandals and a safari suit. Since signing an agreement in Asmara on July 9 to restore ties, the Eritrean and Ethiopian leaders have moved swiftly to end two decades of hostility.